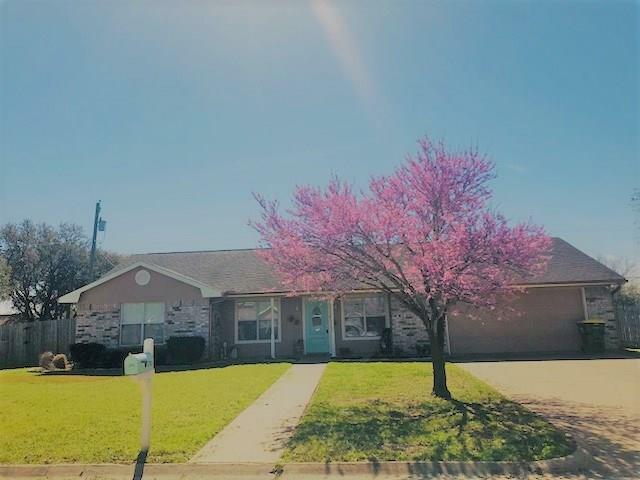 All Groesbeck homes currently listed for sale in Groesbeck as of 04/18/2019 are shown below. You can change the search criteria at any time by pressing the 'Change Search' button below. 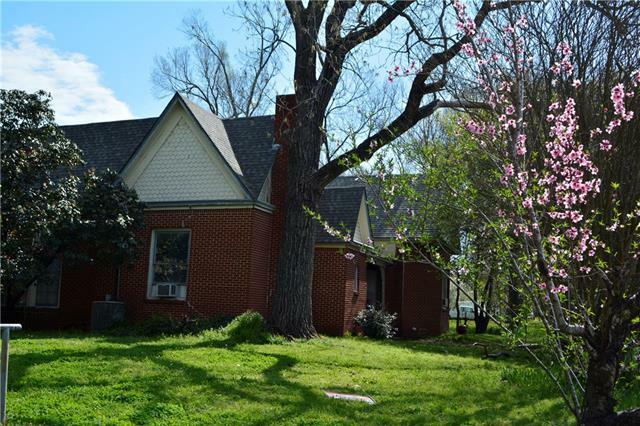 If you have any questions or you would like more information about any Groesbeck homes for sale or other Groesbeck real estate, please contact us and one of our knowledgeable Groesbeck REALTORS® would be pleased to assist you. "#119 Groesbeck-3 bedroom, 2 bath, 2 car garage, Log Home on Main Lake Limestone, approx. 3 acres, 400 of waterfront, rock bulkhead, built in 1978, 3,576 sq.ft. per owner, basement, perfect for entertaining, water is approx 9' ft deep at full level at end of pier, 344 LCR 759, Seller Motivated! Microwave, refrigerator, washer & dryer go with the sale. Country living in a beautiful custom 3576 sq ft log home built to last. Main lake on the west side of Lake Limestone. This is a wonderful s"
"Gorgeous one of a kind custom brick home built by Jack Garrett of Groesbk. Sitting on several lots at the end of the culdesac this lovely home offers so many wonderful amenities. It features 2 master suites, 2 addtl bedrooms, 2.5 baths, 2 liv areas divided by beautiful french doors, a dining rm, eatin brkfst bar open to the brfst rm w- bay windows, a mudrm, cust cabinetry and crwn mldg thru out. 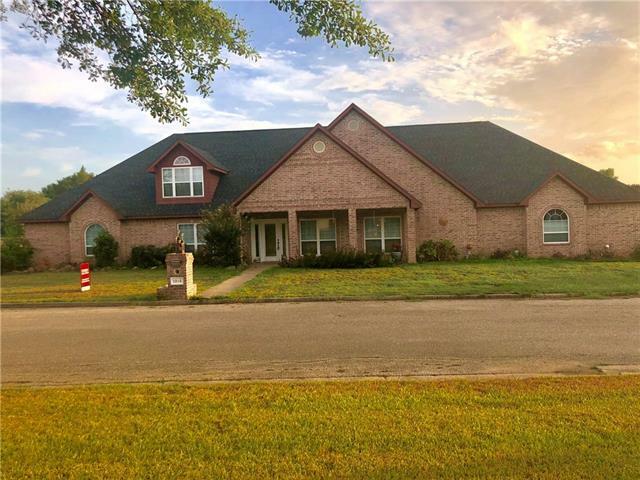 The lrgr fam rm features a wall of custom built ins, vaulted ceilings, french doors to the cov pat"
"#122 Groesbeck-A 2,399 sq ft (per Limestone CAD) home features 3 bedrooms and 2 baths in a quiet well maintained neighborhood. The 2nd story has a bonus room used now as overflow sleeping but could make a nice sitting room or study. 2 car attached garage houses the washer & dryer and storage. Master is downstairs for comfort. The property has a pier with covered deck and boat lift, uncovered jet ski lift and a water slide fun for the kids and adults alike. Easy access to the main lake but in "
"Roomy three bedroom, three bath, new central heat & air offers formal living and dining rms plus a den that is open to the kitchen, recessed lighting & ceiling fans, bookshelves, and tons of storage, kitchen with many cabinets, breakfast bar, drop in smooth top range, refrigerator, pantry closet; each bedroom has a private bath with cultured marble vanity and either a shower or a bath, sep. laundry rm with sink, cabinets, & folding counter that is conveniently located on the bedroom side of the "
"#120 Groesbeck-3 bedroom, 2 bath, 1 car detached garage, small home, large beautiful view, main lake front, approx .66 of an acre per LCAD, built in the 1920 s, 918 sq.ft. per LCAD, 264 LCR 759. The property has one of the most beautiful views on the lake. It is main lake with deep open water with T shaped pier.. 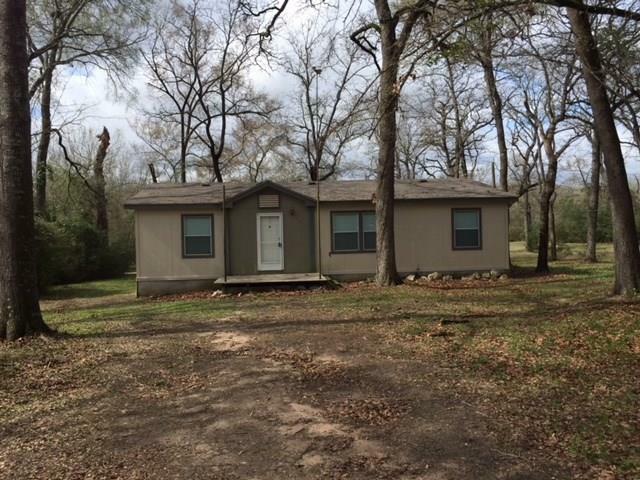 This 3 bedroom 1 bath home has vinyl siding, water well, conventional septic system, a painted wall mural of creek and deer in the living room, open kitchen & living room and metal r"
"This charming 1413 sq ft home is in a great family neighborhood! The kitchen with breakfast bar, dining, and living areas have an open design to accommodate the entire family. Three bedrooms have spacious closets with built-ins. Both bathrooms are nice size and have storage. Back patio is covered for outdoor gatherings. Two car garage enters into the laundry room. This home is move-in ready!" 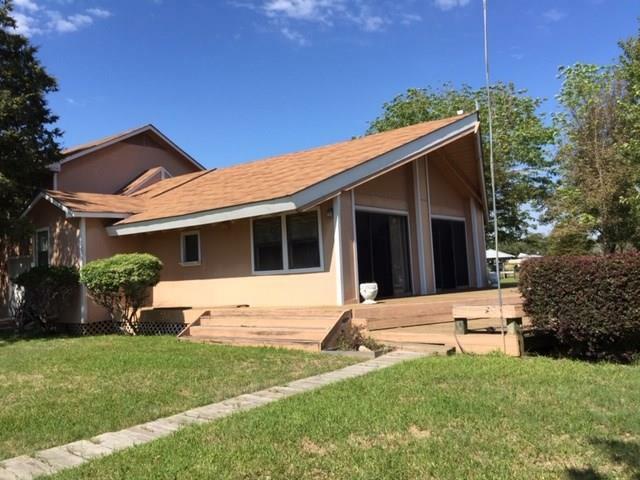 "#129 Groesbeck-3 bedroom, 2 bath Palm Harbor Home on approx. 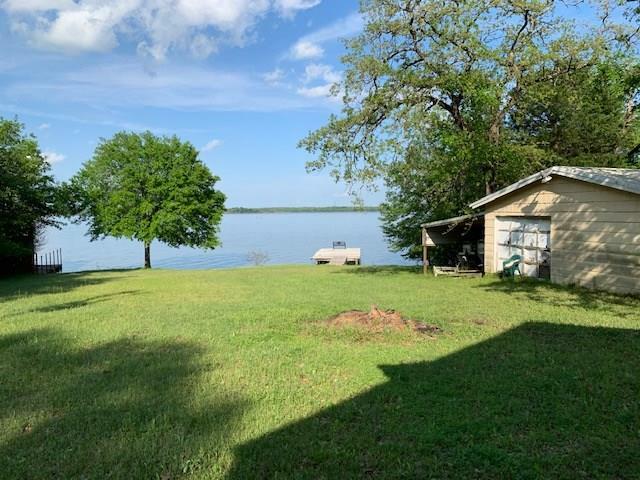 1.5 acres, (.75 adjacent lot available), located on Dooley Creek at Lake Limestone, great crappie fishing, wonderful oaks & pecan trees, 2000 year model, 1,408 sq.ft., 237 LCR 777." 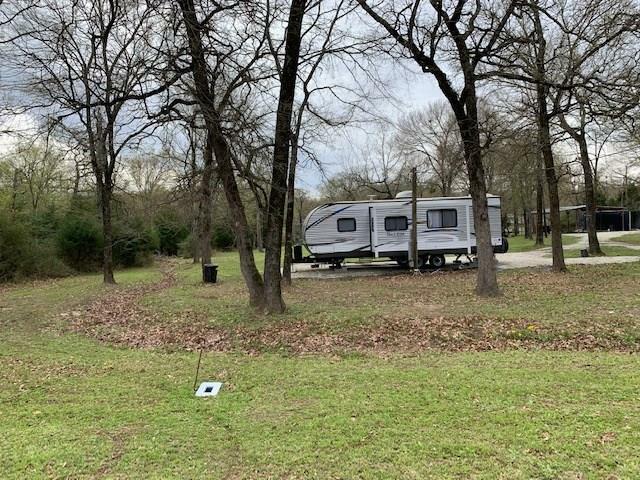 "#128 Groesbeck-2018 RV 8x27, 1 bedroom, 1 nook with bunk beds, 1 bath, on a approx. 1.32 acre Lake Limestone lot, pier, sleeps 8-10 people, 40 foot container, 184 LCR 752 A." "New Listing! Are you looking for a home with a lot of character? This is it! Large master bedroom, Claw tub in the master bathroom, 2nd bedroom also has a private door to the front porch, and the 3rd bedroom has a private sink and 2 closets. 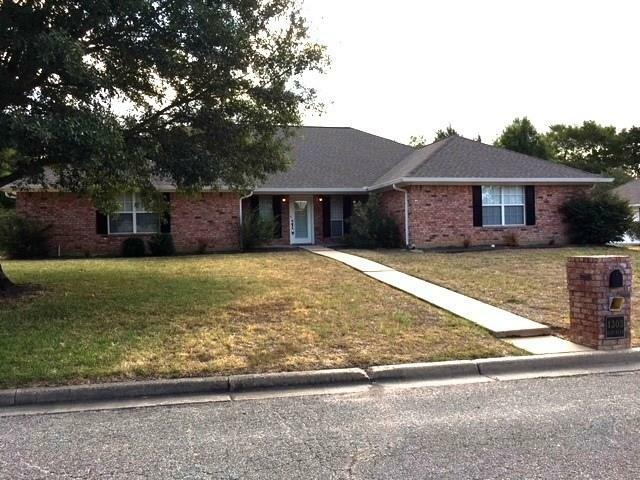 Large bedrooms, high ceilings, wood floors, extra storage, large backyard the ability for a second fireplace, and so much more!"